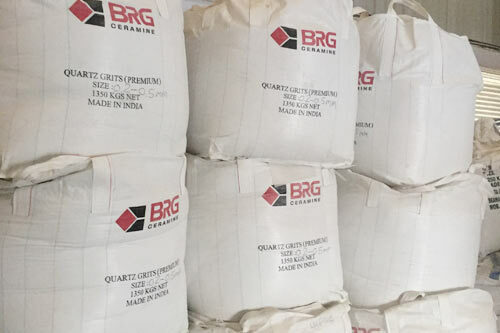 We provide wide range of Quartz Grits : One of them is Semi Glassy Quartz Grits produced by us for High end quality Quartz Surfaces (engineer stone). We stand first when it comes to prestigious Quartz Mine Owner, Manufacturer and Exporter. 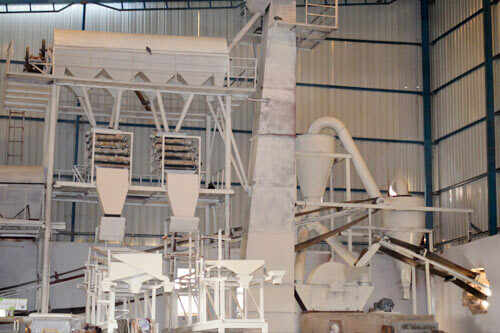 We use in-house research methodology before manufacturing and processing material. 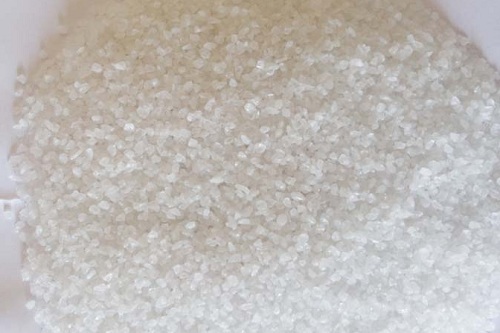 In addition, we manufacture various sizes of grains and High Purity Fused Silica for specialised area of applications. Our offerings find huge demand in the competitive market. We also meet the bulk demand of our clients within a stipulated time frame. Apart from these, we also work in other critical area of applications where mechanical thermal and optical parameters are highly mandatory.